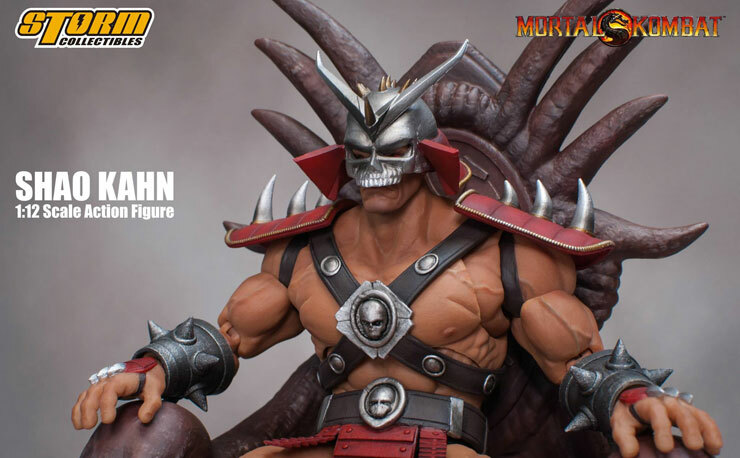 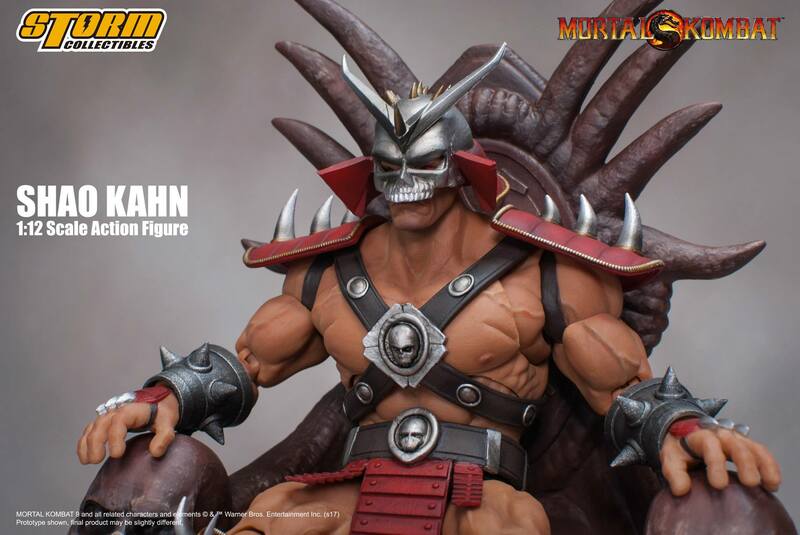 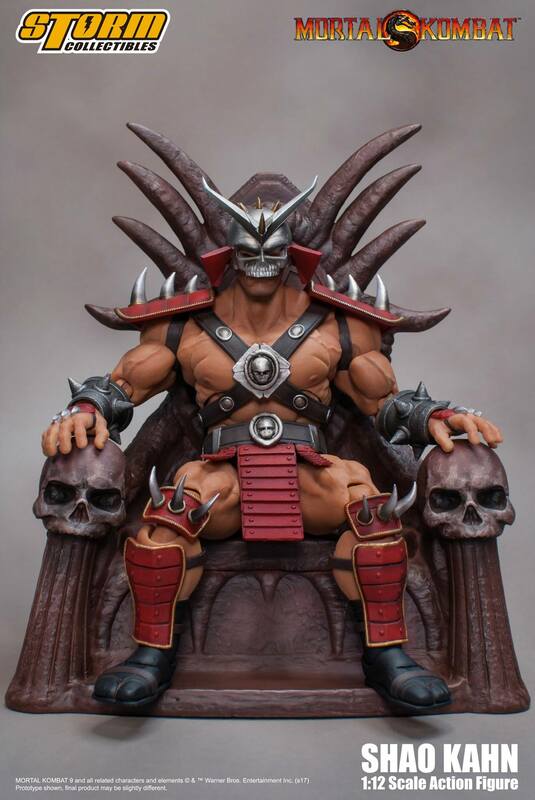 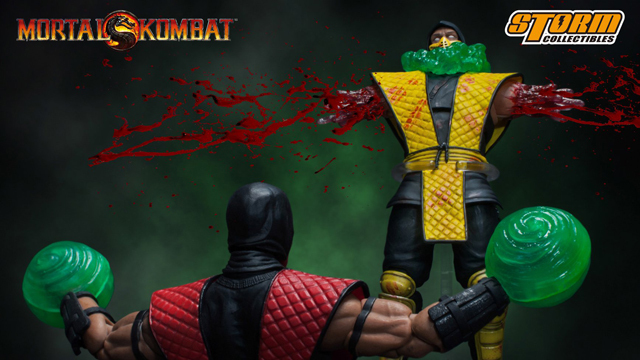 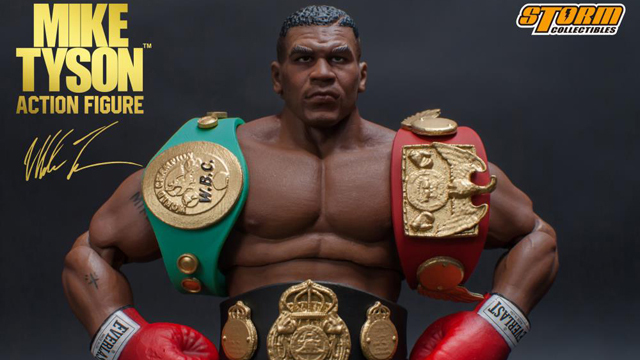 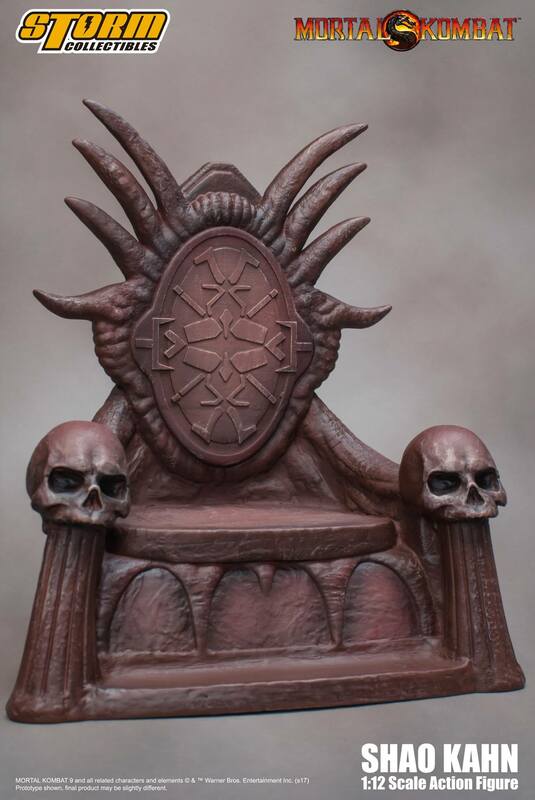 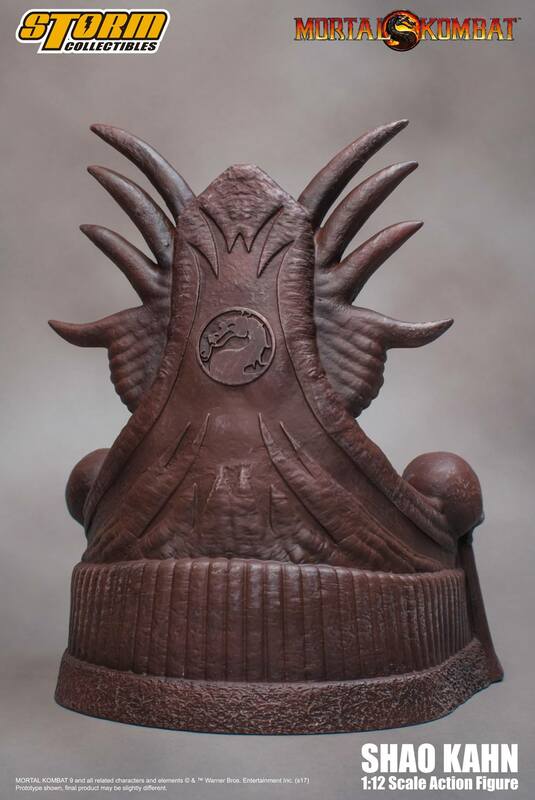 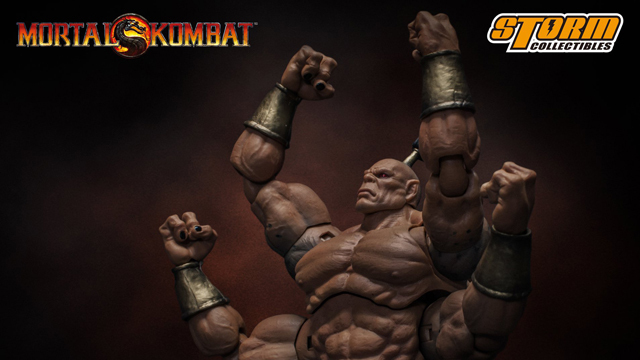 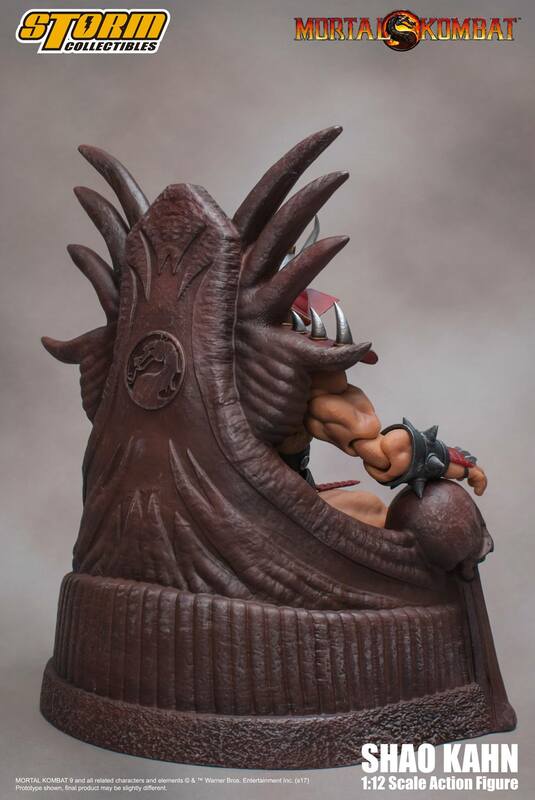 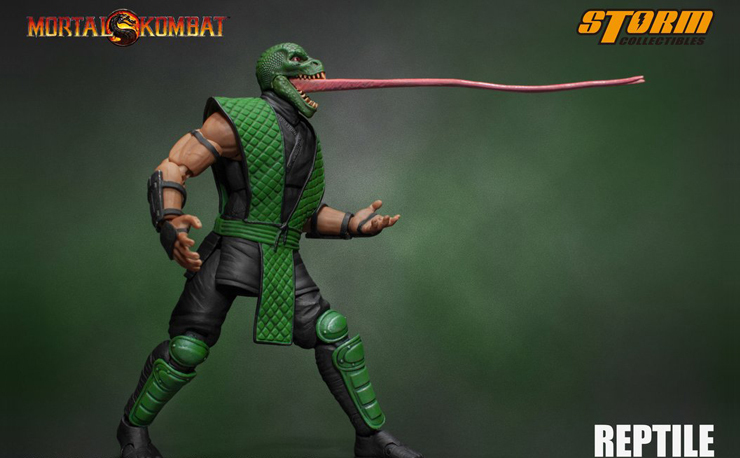 The final boss and ultimate bad guy from 1993’s Mortal Kombat II video game has arrived for pre-order with this Shao Kahn 1:12 Scale Action Figure by Storm Collectibles. 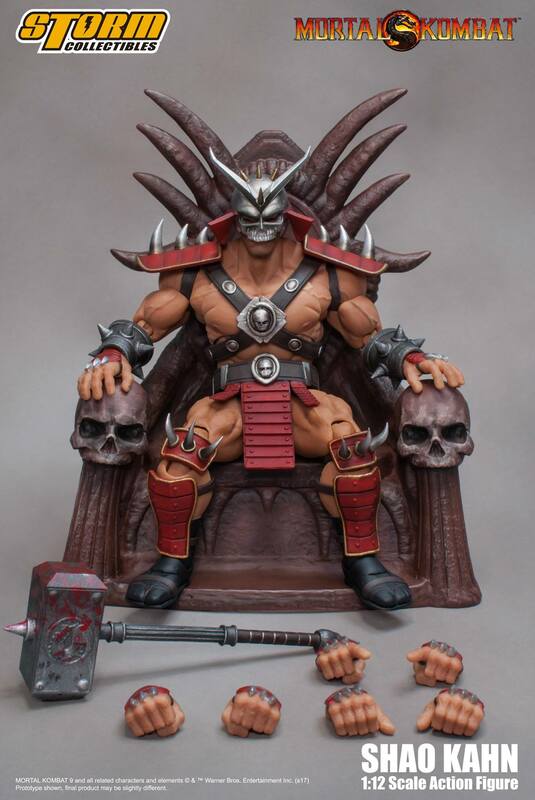 Bulging with muscle and outfitted in some mean looking battle gear, the Shao Kahn Action Figure by Storm Collectibles includes 2x interchangeable head sculpts, his warlord helmet, wrath hammer, 8x interchangeable palms, and a killer throne to sit him in when taking a break for battering the rest of Storm’s Mortal Kombat crew including Noob Saibot, Reptile, Scorpion and Sub-Zero. 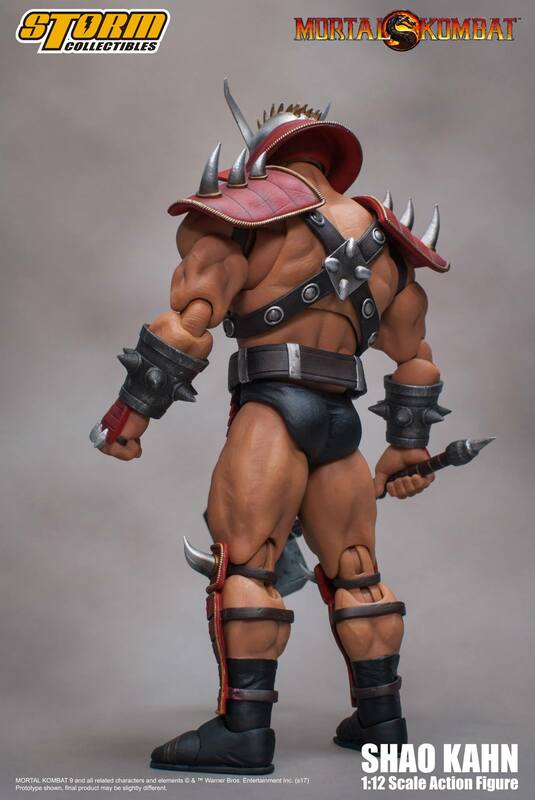 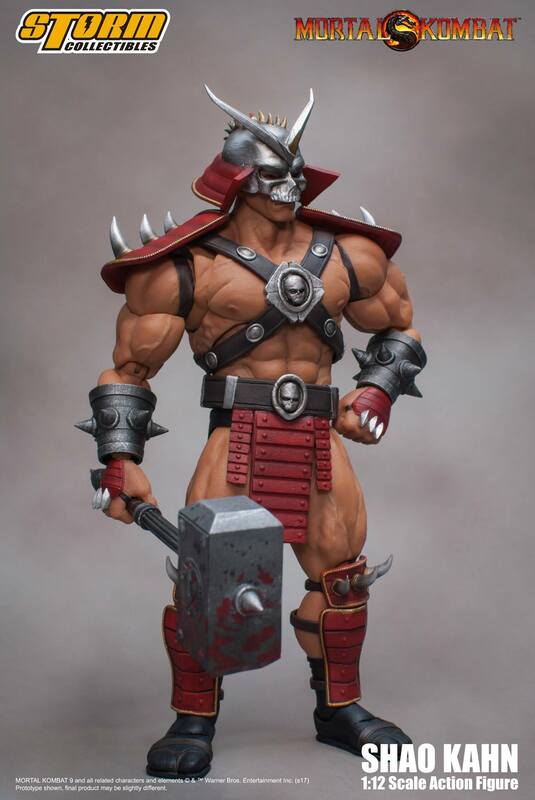 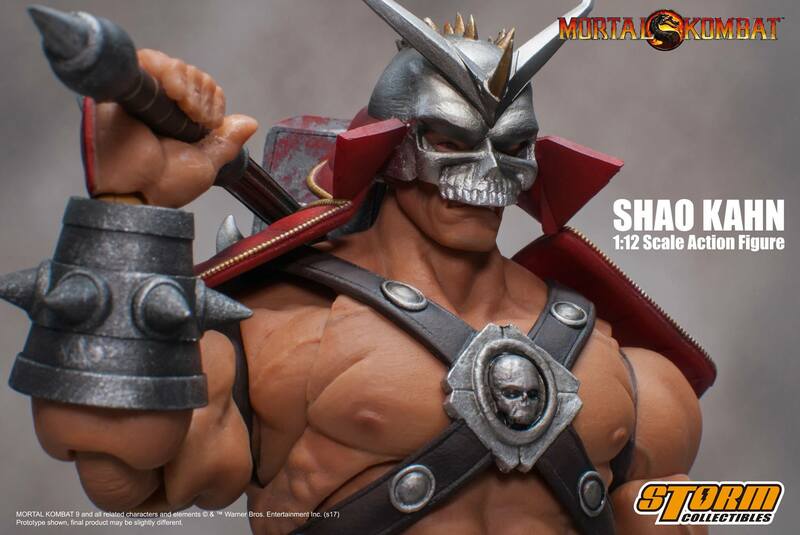 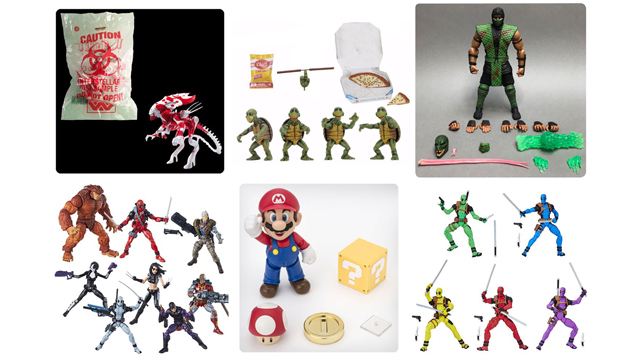 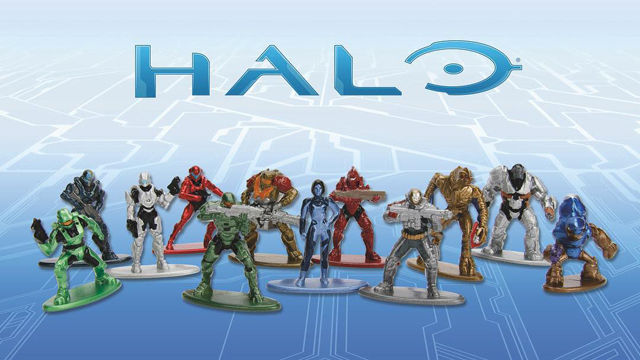 Ready to arrive in January 2018, you can pre-order Shao Kahn here.